The Bamboo Tip has an aluminum body with a slim replaceable capacitive tip. 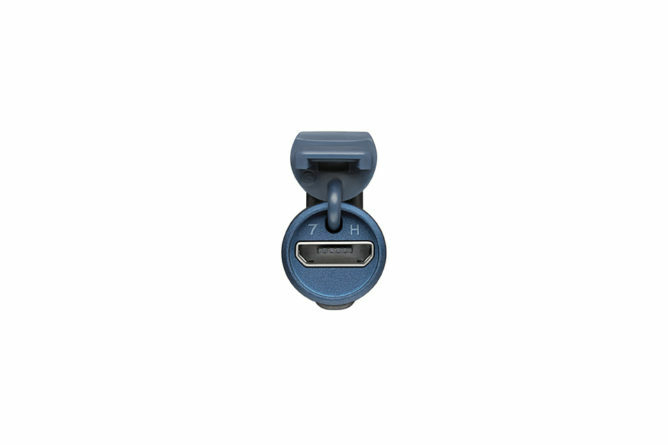 There's a rechargeable battery inside (microUSB hidden on the end) that lasts for 20 hours. However, this is not a Bluetooth stylus. There's no pairing to worry about, so we're theorizing the battery is necessary to generate the capacitive effect on the tip's small surface area (known as an active capacitive pen). Most capacitive styluses are much larger and don't need batteries. Wacom has a compatibility list for the Tip that includes most major devices from Samsung, Google, and more. These are just devices tested by Wacom—we have every reason to expect the Tip will work fine on other phones and tablets. The Bamboo Tip can be yours for $50 on the Wacom store. A pack of replacement tips will run you a few bucks. 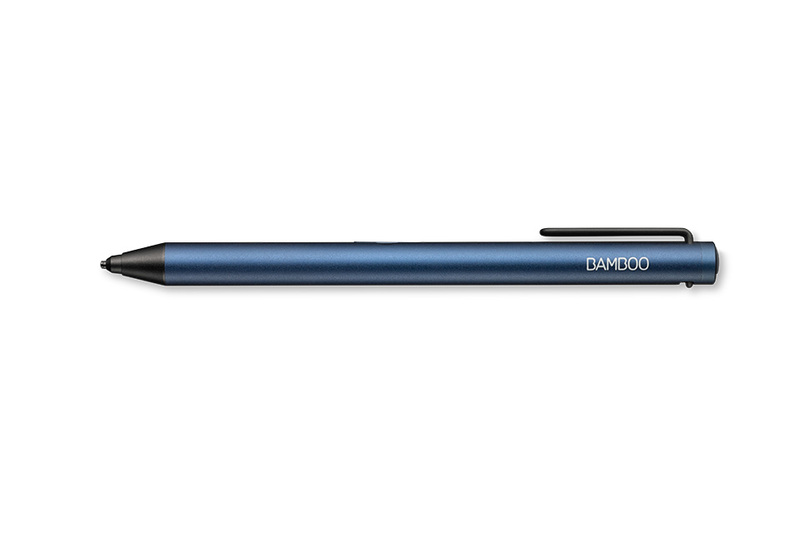 TOKYO and PORTLAND, Ore., Jan. 23, 2018 /PRNewswire/ -- Today Wacom announced Bamboo Tip, a new fine-tip stylus for Android and iOS devices. Aimed at everyone who relies on digital note-taking and working across several devices to get things done but is weary of compatibility and pairing issues, Bamboo Tip offers a quick and intuitive experience across devices. Designed for writing on Android, iPhone and iPad devices and switching between without pairing, Bamboo Tip is an easy to use every day stylus for users on the move. "In today's connected world, we rely on a combination of smartphones, tablets and different operating systems to capture ideas, observations and next steps at work or at play," said Mike Gay, Senior Vice President of the Wacom Consumer Business Unit. "Bamboo Tip lets users move seamlessly between devices and operating systems to get things done. As OS providers roll out more seamless note taking and markup capabilities on their devices, Bamboo Tip will help users take full advantage to be more productive and turn ideas into reality." Bamboo Tip leverages Wacom's decades of experience in pen and styli technology to improve touch screen detection for reliable accuracy in nib-to-screen contact. It allows the user to quickly jump from device to device without waiting for the device and stylus to pair. That means you can take notes on your iPhone, sketch them out on your iPad, and then walk your coworker through your ideas on their Android device, allowing you to focus on the ideas in front of you instead of coordinating your tools.